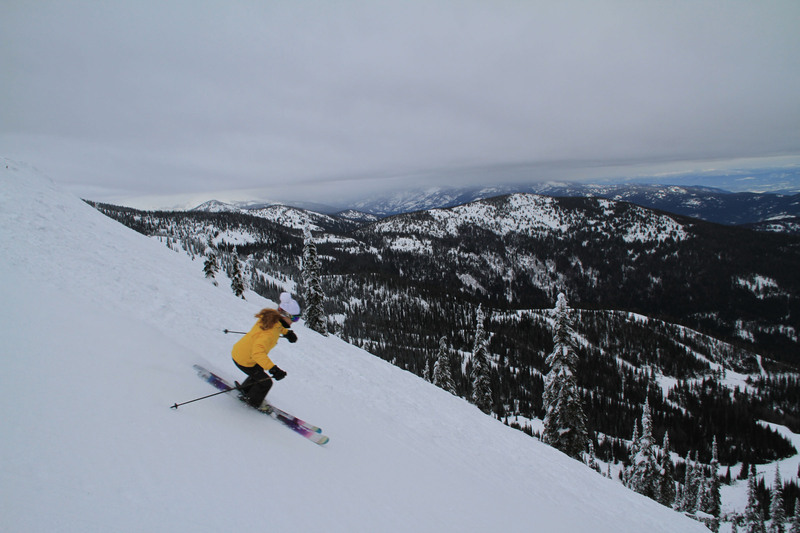 Ok, so you don’t think of Idaho as a luxury ski destination, it’s more reputed as potato country than skier’s snow globe. 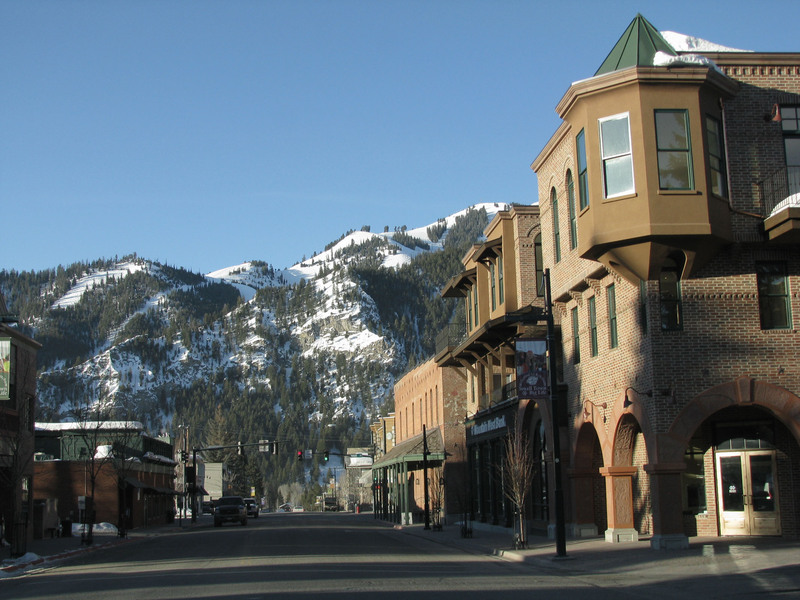 But we have discovered the beauty of Idaho’s mountains, and some luxury ski resorts well worth their fresh French fries (potato joke). 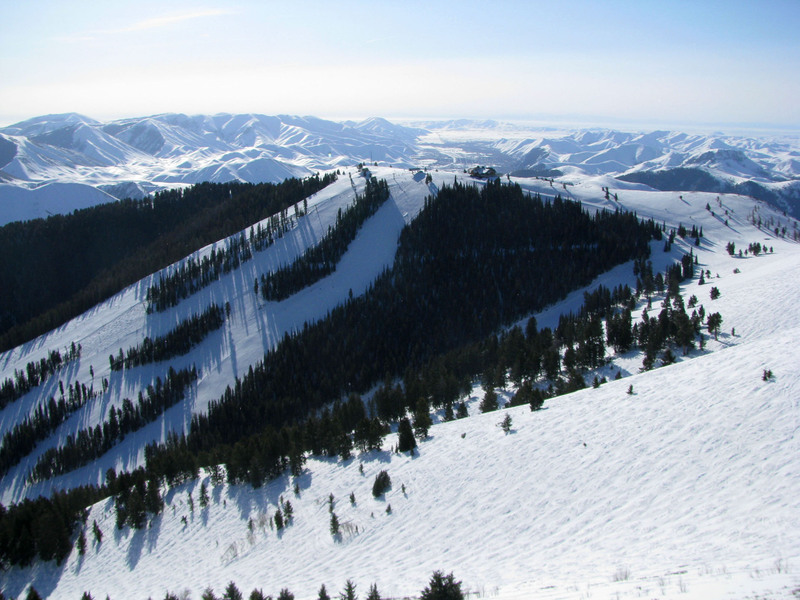 If you like big mountain skiing, ski lifts and trails with no crowds, and tremendous natural scenic beauty, you should go ski Idaho. 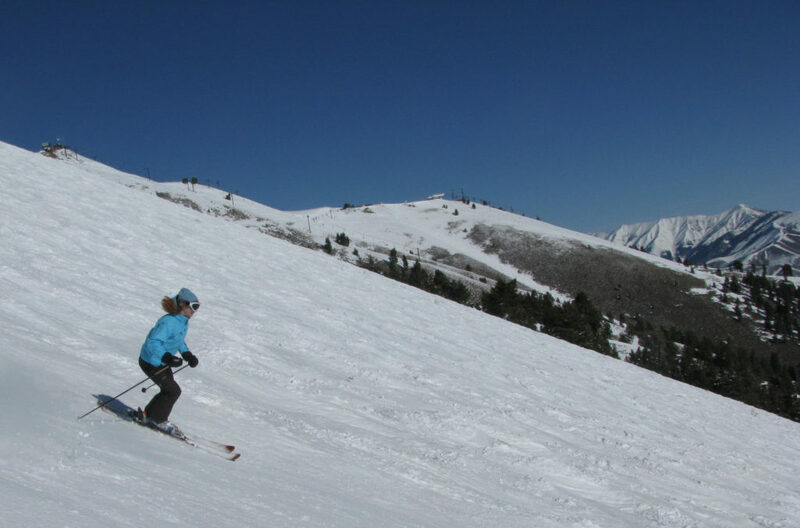 We have skied Sun Valley, Brundage, Tamarack, Bogus Basin, Soldier Mountain, Schweitzer and Silver Mountain, we even hit fresh pow cat skiing in Ida-snow. Much of Idaho’s skiing is in pristine US Forest Land, with lakes, and Sawtooth Mountains as far as you can see while you ski. 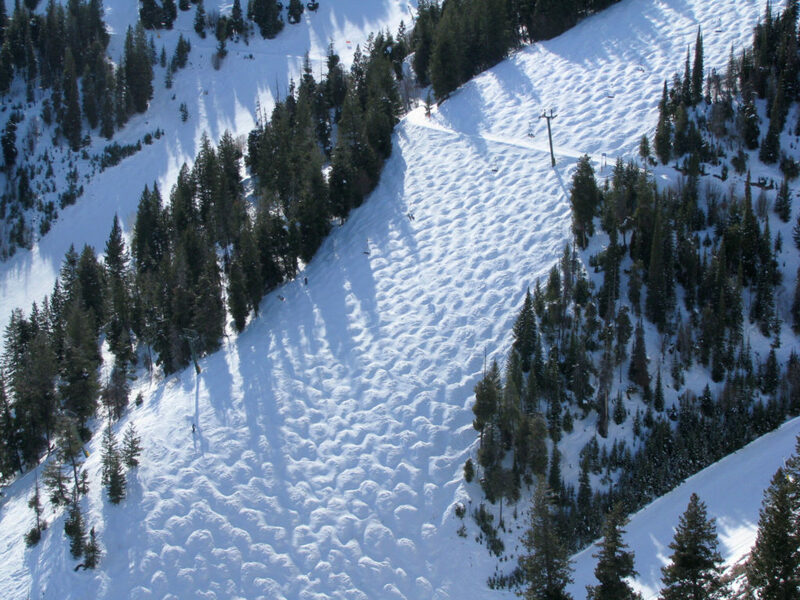 Sun Valley was America’s original ski resort, the first to debut a chairlift in 1936. 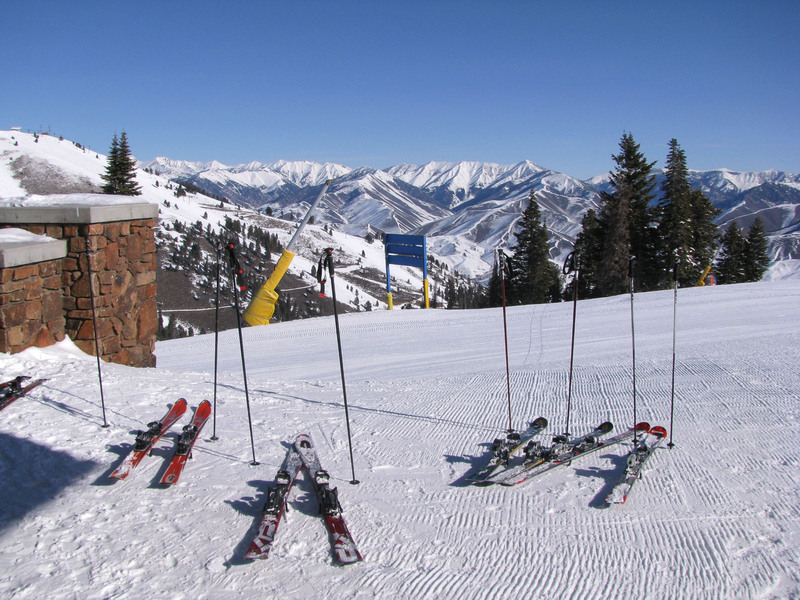 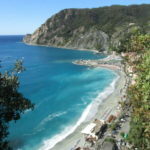 It soon became the place to ski for the Hollywood glams, many a movie was filmed in this well-named sunny valley. 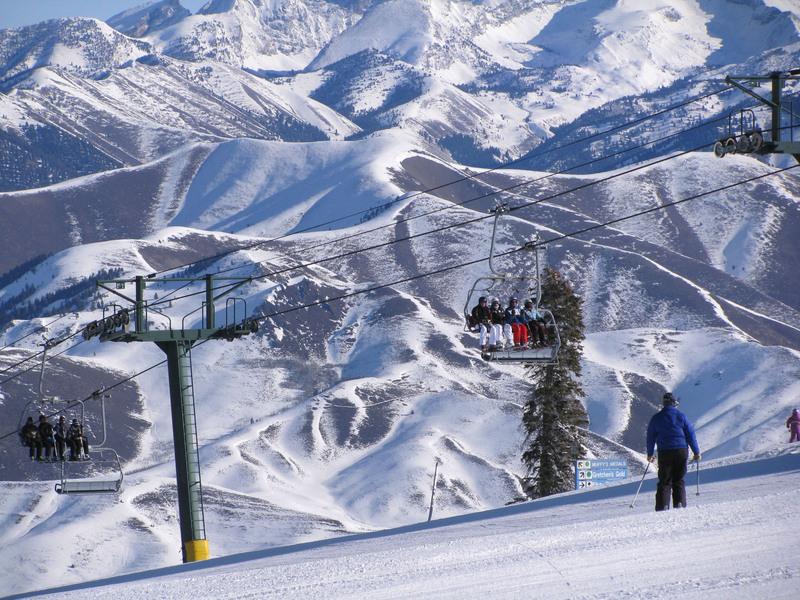 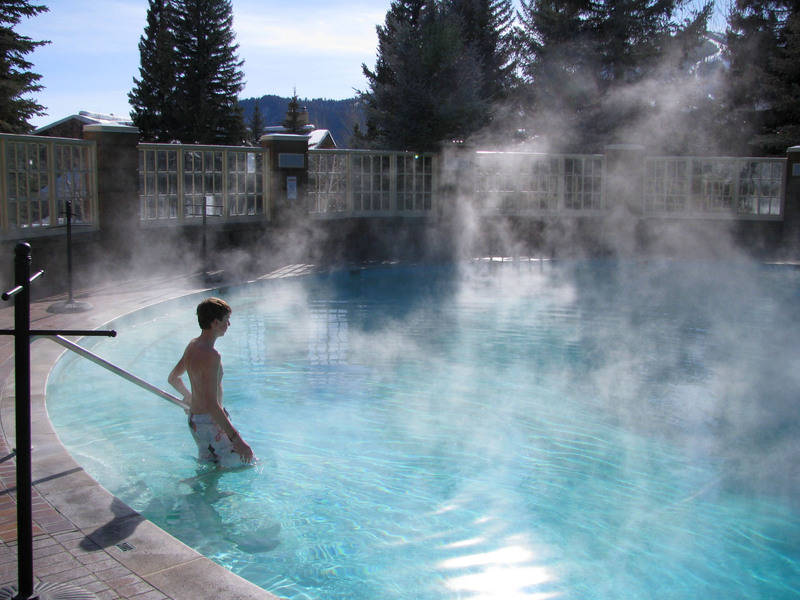 Today Sun Valley is a luxury ski resort, a sunny snowy stash for celebs and big moguls. 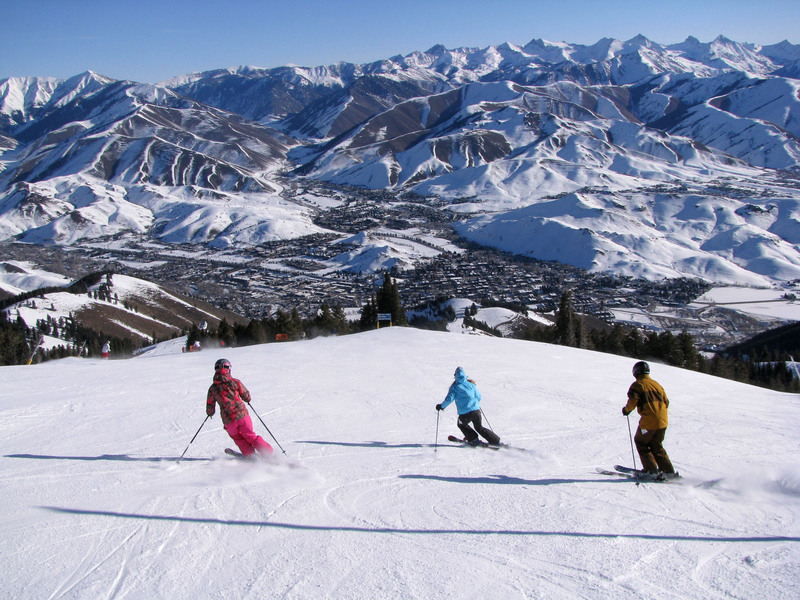 While Sun Valley’s on mountain lodges are posh, and the village of Ketchum is cowboy chic, the skiing is the real deal. 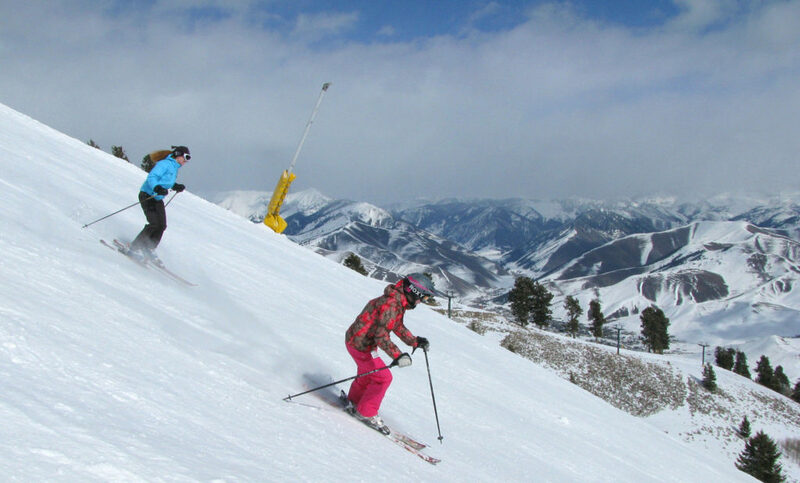 Long steep ski runs are Sun Valley’s signature with 3,400’ vertical, 19 lifts swiftly serve the 2,054 acres on Bald and Dollar Mountains. 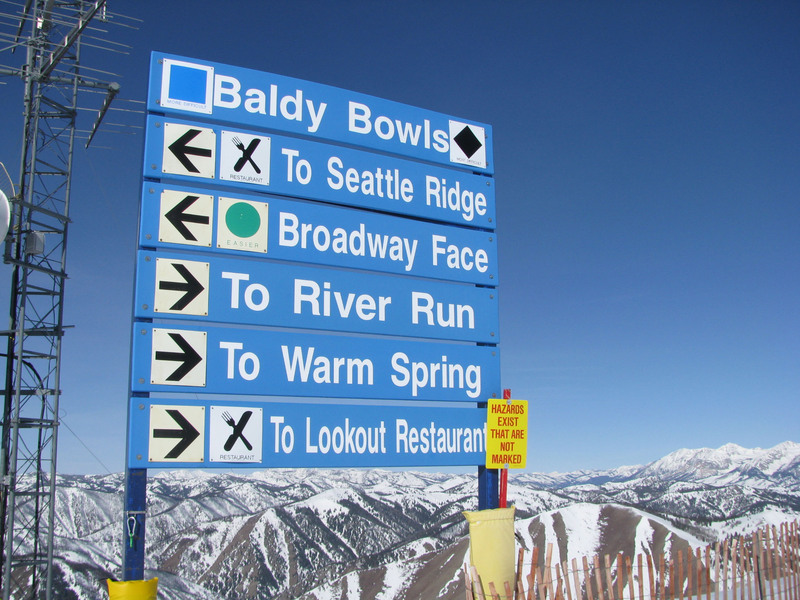 Sun Valley has the most sophisticated snow-making anywhere, and the clientele here is high end too. 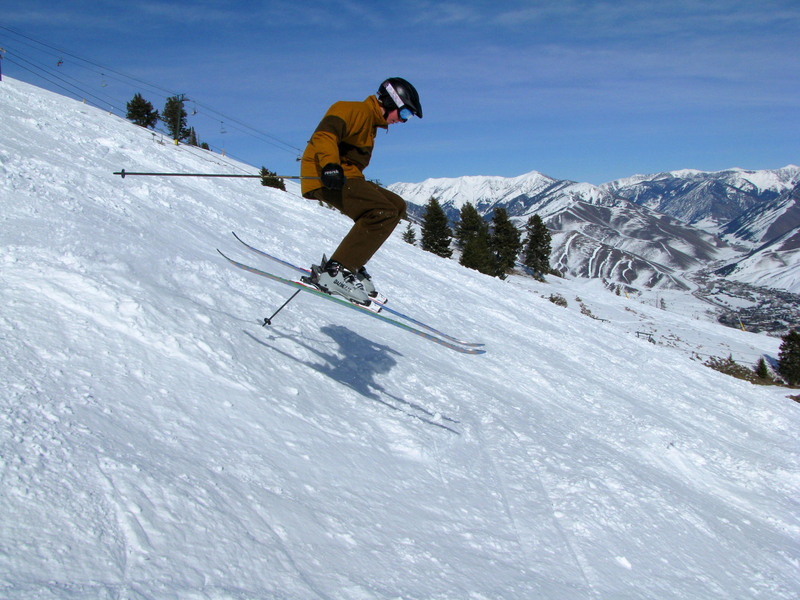 For a more down to earth, read inexpensive, Idaho ski area, nearby Soldier Mountain, once owned by die-hard star Bruce Willis, has a great local vibe, and a cool cat skiing operation from its modest base. 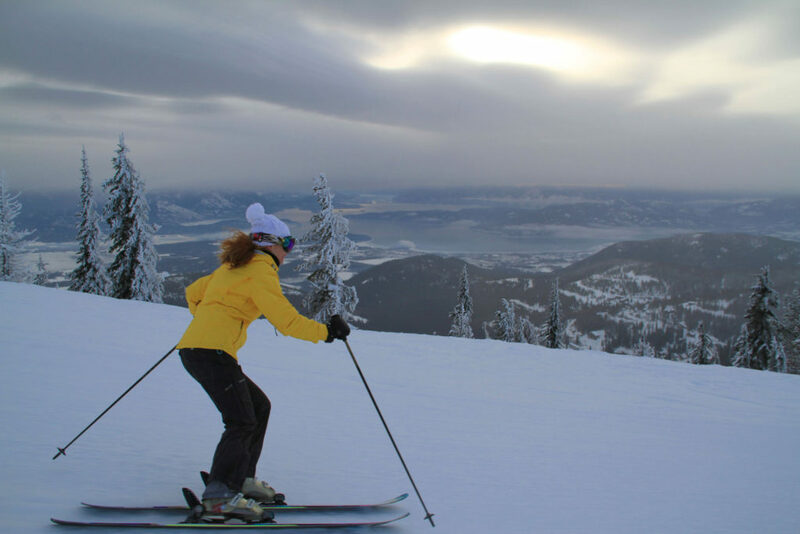 Schweitzer in the northern panhandle of Idaho offers gorgeous lake views, interesting trail skiing, plus big snow bowls and some glades, with very few skiers to share the vast acreage and frequent powder. 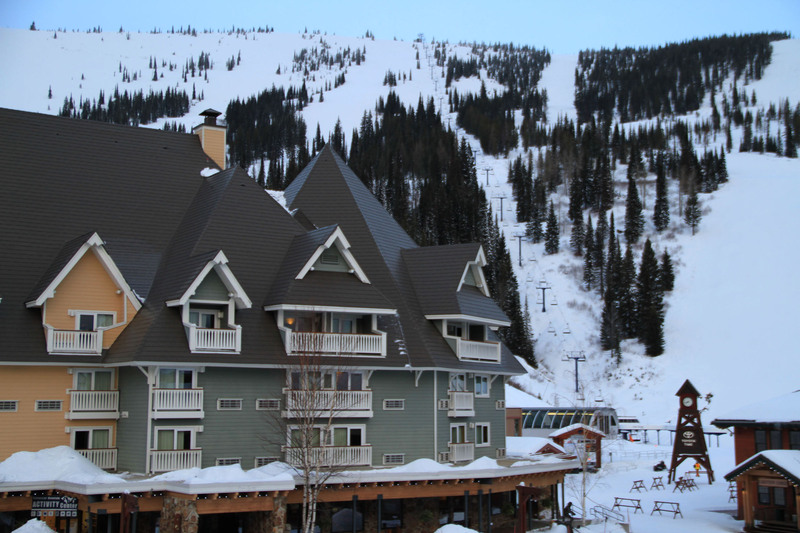 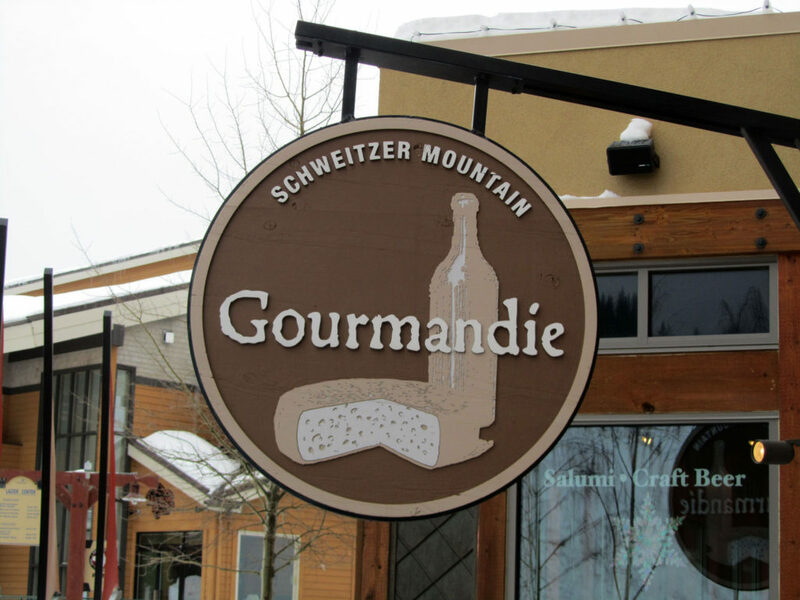 Schweitzer’s ski village is the perfect size, just enough luxury slope side condos, an après ski bar or two, a few restaurants and a spa. Staying at Schweitzer, virus in town at the cute lakeside town of Sand Point, you are dialed in for first tracks, last chair and après ski. 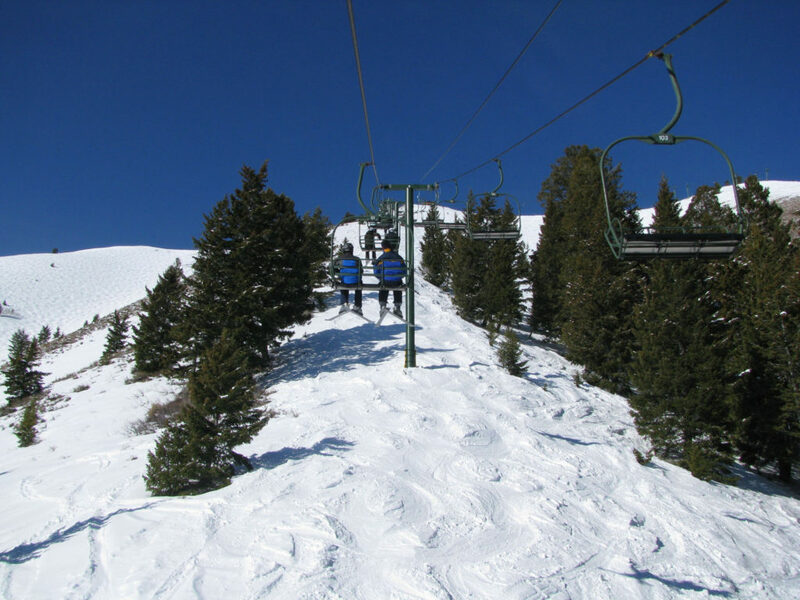 Silver Mountain in Idaho is another cool ski area, with the country’s longest gondola to access the upper mountain slopes. 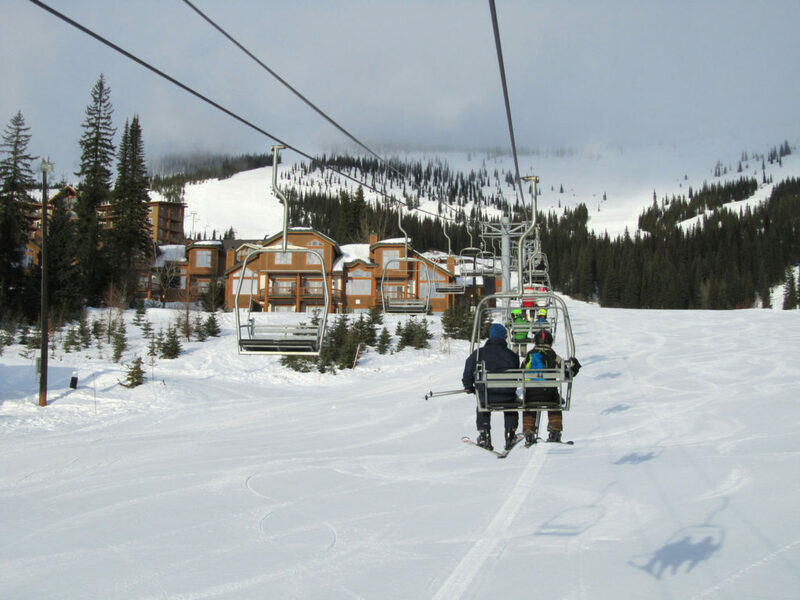 Silver’s a gondola village at the base is humble but fun, not luxurious but relaxed and fun with a waterpark and a n old silver mining town to explore. 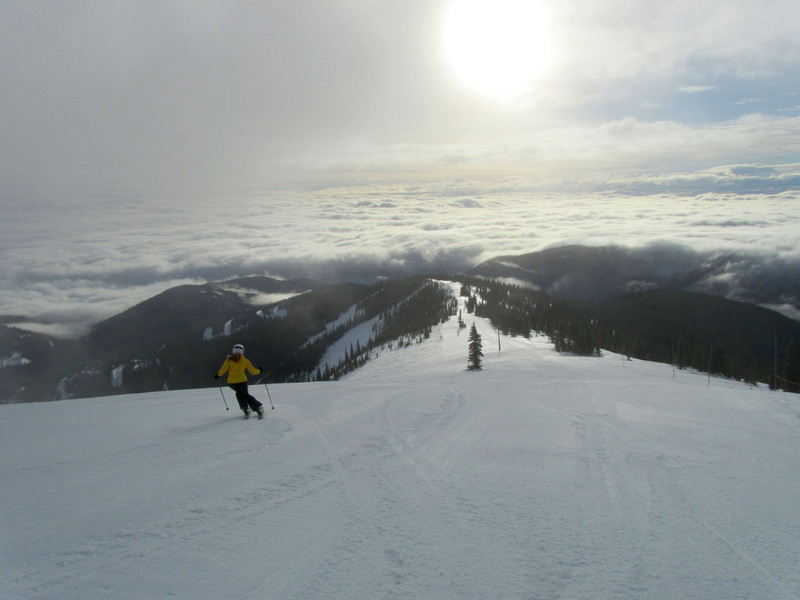 Lookout Pass is a cool more homespun mountain on the Idaho/Montana border known for receiving the most snow in northern Idaho. Tamarack is a rather modern ski resort in Idaho, its gone through its ups and downs financially, but it’s a super fun southern exposure mountain with incredible Lake Cascade views, a respectable 2,800 vertical and three hi-speed quads on 2,100 acres of enticing terrain. 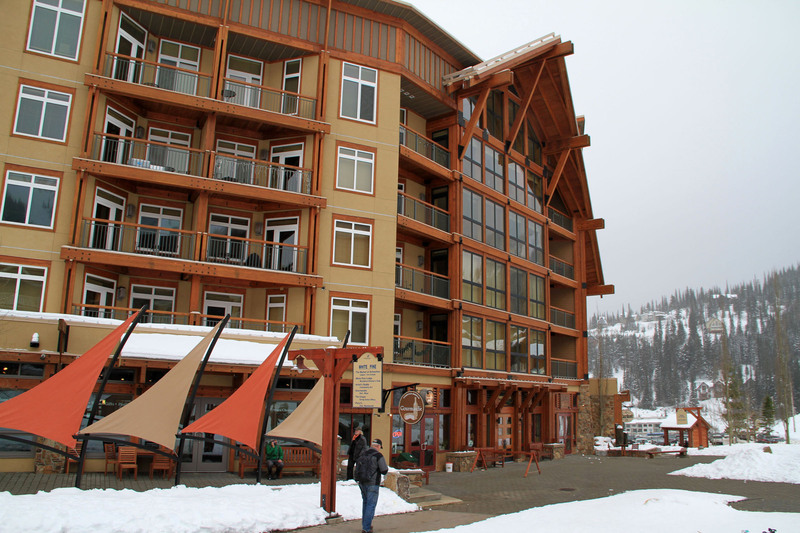 For lodging, there are a few luxury condos at the base, or stay nearby at McCall on Payette Lake and go cat skiing at Brundage Mountain Resort- another humble but fun ski area – with 1,500 acres plus a big 17,000 tenure of untracked powder for cat ski access in the beautiful Payette National Forest. 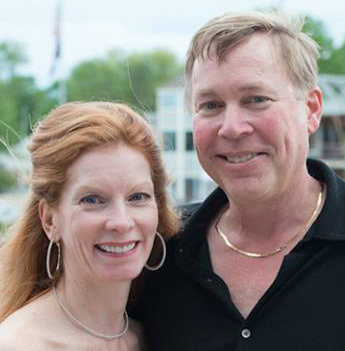 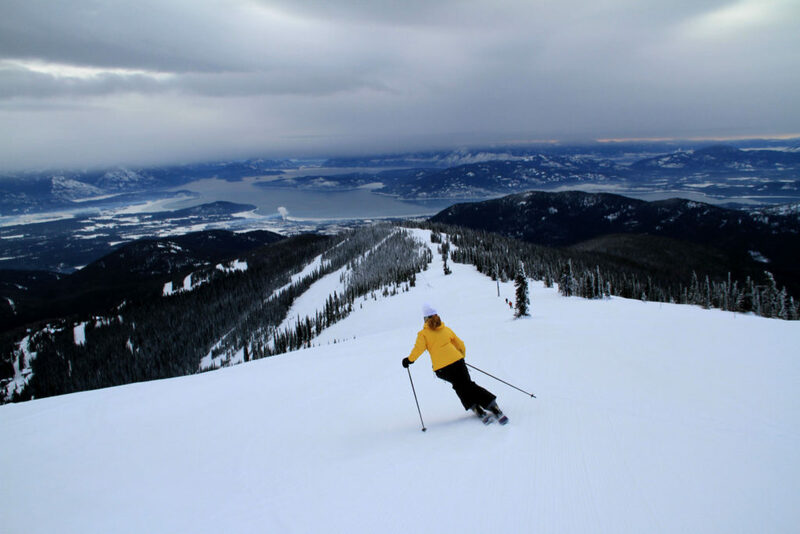 See our Idaho ski reviews of Schweitzer and Sun Valley and go to the snow in Idaho for a luxury ski vacation of the typical path of Colorado and Lake Tahoe.